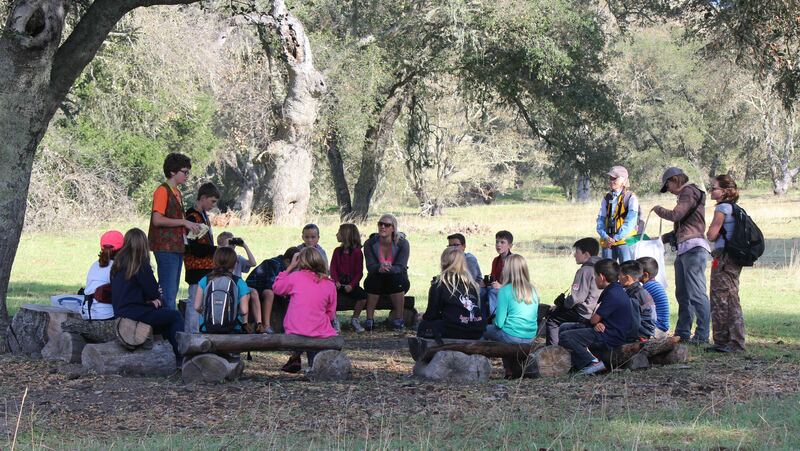 The Santa Margarita School Learning Among the Oaks Trail is located on private property of the Santa Margarita Ranch. Access is restricted to approved docent led hikes. 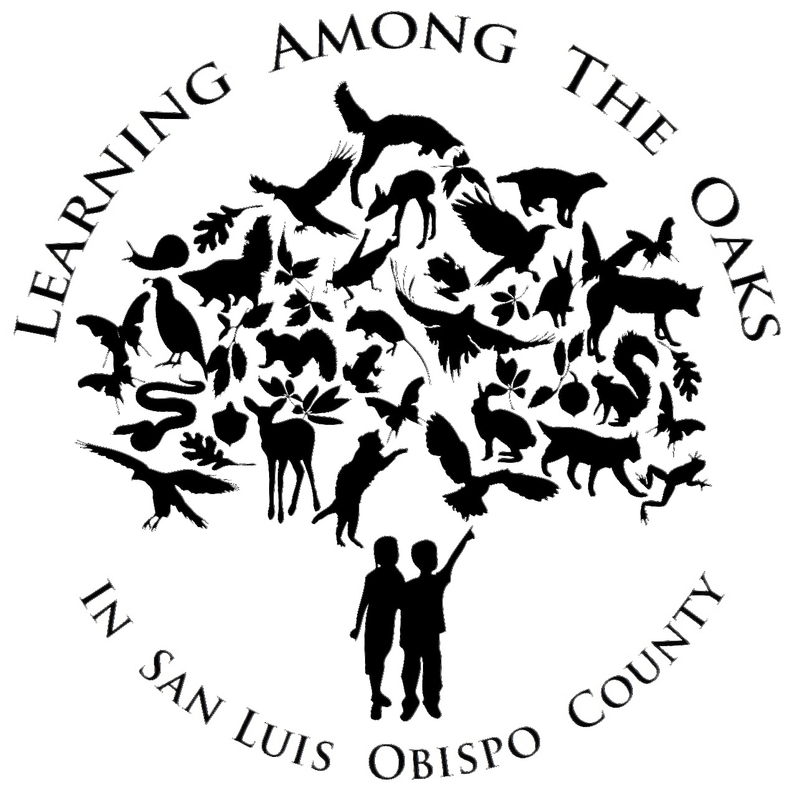 Development of the trail and related oak education resources has been made possible through the support and cooperation of Santa Margarita Ranch owners, the California Wildlife Conservation Board, The Land Conservancy of San Luis Obispo County and many private donors and volunteers.